Most runners who are comfortable doing a 10-kilometer race might make a goal of completing a half-marathon, or even go for a full version. 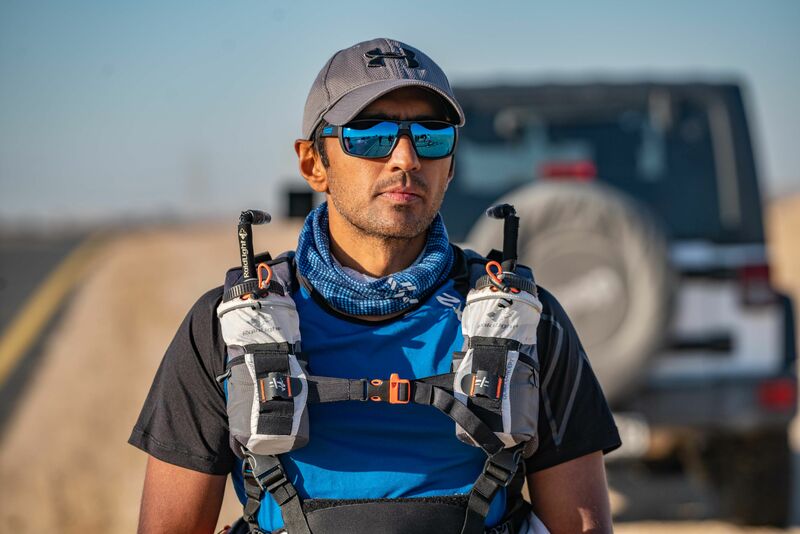 Last October, however, two Dubai friends went all-in when they decided to tackle the Marathon des Sables — also known as one of the toughest foot races in the world. More than 1,000 participants fly in from all over the world for this 250 kilometer ultramarathon — the equivalent of six full marathons, run over six days across the Sahara desert in southern Morocco starting Friday (April 5). 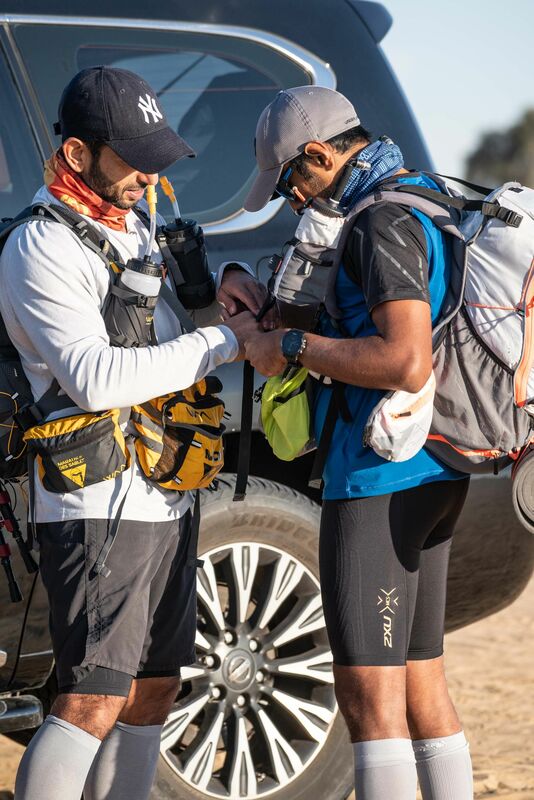 Vikram Jethwani (left) and Akber Naqvi, training for the Marathon des Sables. Naqvi says he and his 41-year-old buddy Vikram Jethwani, who owns a diamond trading company and is originally from India, as well as a third friend who has run the race before, are ready for the challenge. They will set out on the course with other runners early Friday morning. The trio has been involved in intense training since last October — including countless runs around Dubai, 50km and 80km races as well as a 125km race done over four days in the Dubai desert. Naqvi says the gruelling regime has already changed him in ways he could never have anticipated. All those months of mind over matter, he says, convinced him to do something he’d dreamed of for years: quit his job as a money manager and start his own tech company focused on finance and gaming. Naqvi recalls running with a sore knee during his 80km race, finally concluding that there was nothing wrong with his knee at all. The sensation, he now believes, was just a manifestation of his mind’s desire to quit. But all the physical and emotional strength and preparation in the world won’t help in an endurance desert race if you get sand in your shoe. Enter gaiters, a protective barrier that protects the feet from sand-induced blisters. “Our coach, when he did the race in 2016, says extremely fit guys were dropping out because their feet couldn’t take the blisters,” said Naqvi. The trio of friends plan to run together for the first two days, as well as bunk together in designated tents each night. As for Naqvi, he’s not only running for his three children but a little girl he and his wife adopted from Pakistan in 2013. 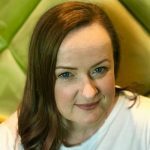 She died at three months, the result of not having a specific heel prick test that would would have diagnosed her with a very rare disease specific to milk consumption and digestion. The lack of testing, which is readily available in other countries, contributes to Pakistan’s high infant mortality rate. The loss prompted the couple to launch The ZB Foundation, which spreads awareness and education and provides the tests in hospitals and clinics. “When I run in the Sahara, I’ll be running for the babies in Pakistan,” said Naqvi.